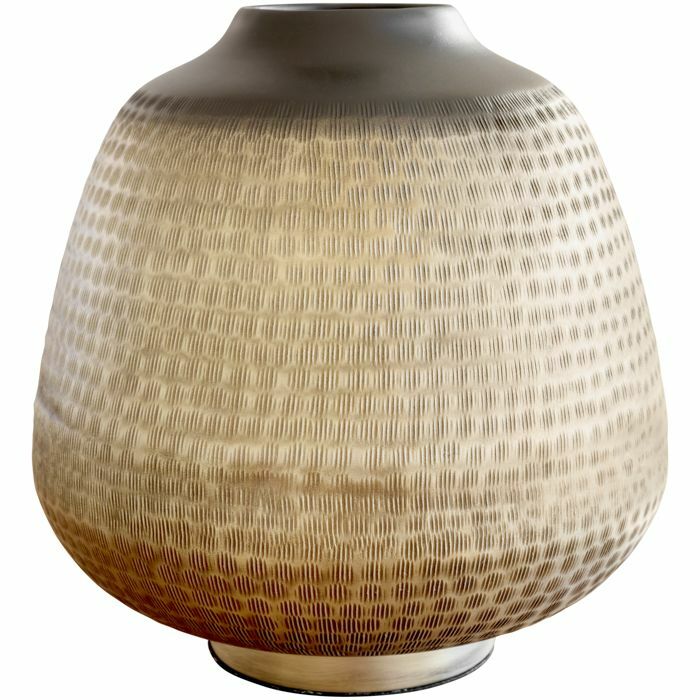 Featuring a beautiful textured finish. 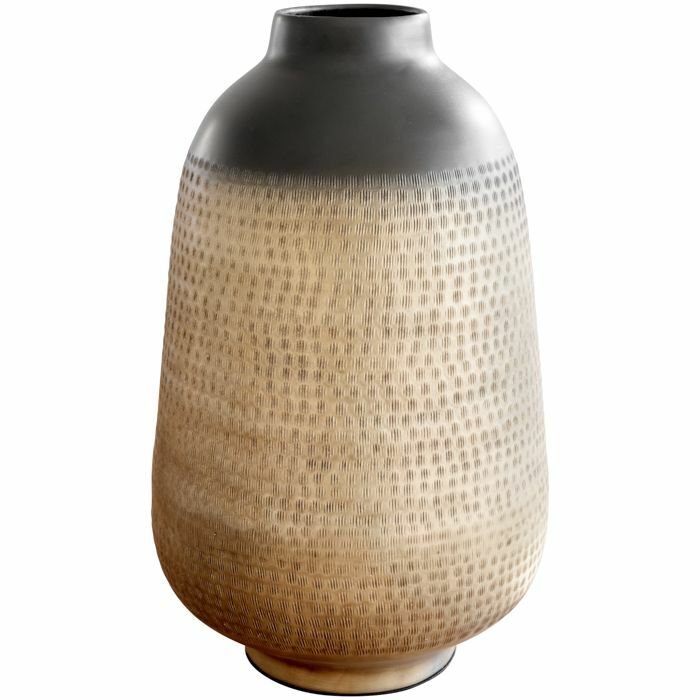 This carved vessel has an antiqued finish. Beautifully designed jars in small or large.